August is already here, leaving many of us wondering where the summer went. Whether you’re ready or not, it’s time for a new season and for some, a new school year. A new season means new gear–you can never be too prepared! I’ve put together a Fall guide to the hottest items that you can take home, or even to school. This list covers some of the most important areas of your lifestyle: beauty, fashion, and technology. What more could you ask for? The summer wait is over–now you can get the scoop on this fall’s best products. The original MacBook Air had a great design, so Apple passed on the makeover for the 2013 MacBook Air, instead ramping up what’s on the inside. 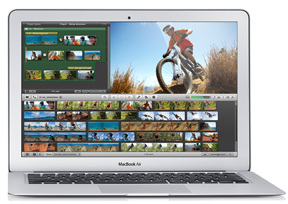 The MacBook Air boasts a stunning 1440×900 pixel one display with LED back-light. This is a powerhouse laptop for all types of users, with up to 12 hours of ‘wireless Web’, up to 10 hours of iTunes movie playback, and up to 30 days of standby time. If you’re a Mac user, you won’t regret getting this Macbook Air. 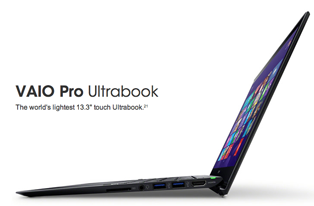 You can have top-notch functionality and portability with this new Pro 13 Ultrabook. With a full HD touchscreen running on Windows 8 Pro, this Ultrabook will take your productivity to the next level–even if that means taking a YouTube break to take advantage of the 13.3″ display. Plus, with the VAIO Ultrabook 13.3 only weighing 2.34 lbs. you’ll be able to easily bring it anywhere you want.  Get any set of high quality headphones from Bose or Jabra and you’ll have big sound in style. These companies are praised for their premium product quality that fits well into your lifestyle. 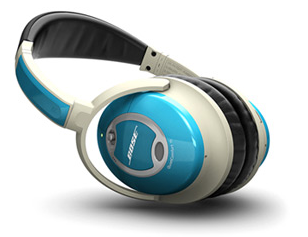 Life can get noisy and distracting, so try out some of Bose’s noise-cancelling headphones to help you concentrate. 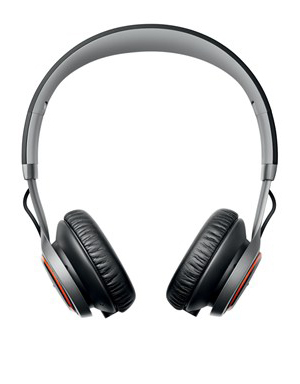 Or, check out Jabra’s Revo Wireless headphones and you’ll be able to be “plugged in” without any tangled wires. For those hot days in September, save yourself the trouble of going to work (or class) with sunburns by protecting your skin with COOLA beauty sunscreens. 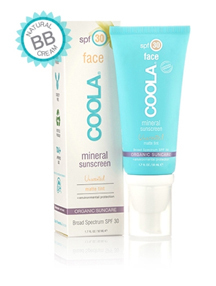 COOLA has an organic suncare collection, from Liplux with SPF 30 to Mineral Sunscreens that are water resistant for up to 80 minutes. 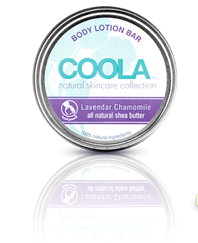 To keep your skin hydrated and soft all year, try COOLA’s lotion bars in great scents like cucumber melon and lavender chamomile. You’ll be feeling and smelling awesome! If you want to be the envy of all of your friends, turn your home into a theater with the new LG OLED TV. 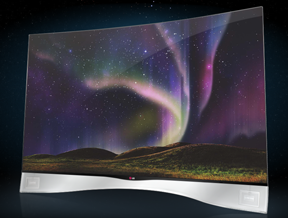 This innovative TV is infinitely thin and curved for premium 3D display and bolder, sharper, brighter images than ever thought possible. OLED stands for “Organic Light-Emitting Diode,” and it’s changing the way we think of HD forever. If you’re dying to dig into the latest fashion trends and willing to splurge, this “Photo Ready” denim is for you. J Brand has just begun working with an innovative, new denim that has just hit stores and is already receiving an amazing response. 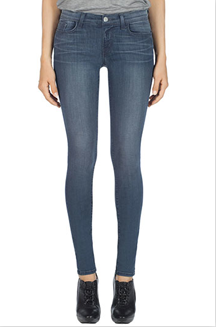 These jeans have stretch technology that actually enhances your shape, giving you the slimmest, smoothest appearance with lift. Plus, the denim is super comfortable and will always hold its shape. The summer heat will last through September, but that doesn’t mean that you have to deal with damaged or dry skin. With these two anti-aging serums, your skin will look and feel bright and rejuvenated–perfect for the weather changes of the new season. 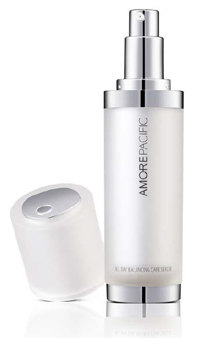 Amore Pacific’s All Day Balancing Care (ABC) Serum improves the skin’s natural renewal cycle with new chronobiological treatment that works on a genetic level. Turn back time and restore your skin’s youthful functioning and appearance with smoother, firmer skin. After achieving that youthful shine to your skin, try out the Illuminating Vitamin C Activator by Red Door Spa, Elizabeth Arden. This treatment combats sun damage and provides deep hydration at the cellular level. If you’re like me, you probably love summer sun but need a way to replenish your skin to get that radiant glow. The vitamin C activator reduces dark spots and other damage from sun exposure so your skin is left more healthy and brilliant. Now you can have beautiful skin all throughout Fall! Both products are available in September 2013. Sometimes, you just want to rock out your dorm room (or whole hall) with music. 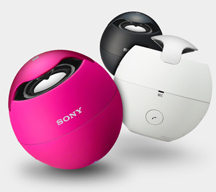 Sony has you covered with its amazing line of speakers that provide enhanced clarity of sound and the power you want. Sony has speakers to fit your style, from floor-standing and bookshelf speakers (it’s not like you needed that space for actual books, right? ), to the wireless mobile speaker. This ultra-portable speaker has Bluetooth capabilities that let you stream music wirelessly to blast in your room, or use as the perfect conference call speaker. The wireless speaker is great for everyone. Do you love to text, multitask, and share all of your fun pictures right as you snap them? 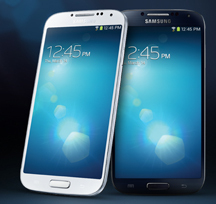 A new smartphone for the new season is a great idea, so consider trying a Samsung Galadxy Note, S3, or S4. These smartphones are the top of the line when it comes to easy multitasking and great photo quality. Your Instagram pics will look especially amazing with the S4’s 13 MP camera and 5″ full HD display. If you’re the outdoors type, you can also capture those amazing adventures with the S4 Active. As much as we all love sweatpants, sometimes we just have to dress up and that means having dressed up lips, too. 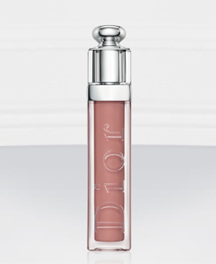 If you’re not impressed by a lot of lipsticks out there, the Dior Addict lip gloss should be your new favorite. 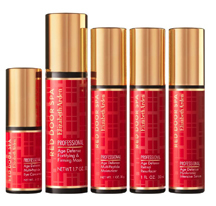 This gloss provides mirror shine volume and care that plumps and moisturizes lips for long-lasting wear. And, this gloss comes in 24 new, bright and trendy colors and 3 new, easy-wearing fashion effects to play with styles: Sparkling, Pearly and Pure.